Due to their easy handling, tablets meet with high consumer acceptance. 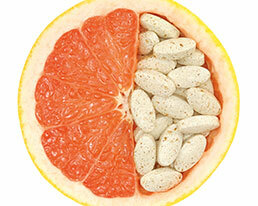 Aakamp, a specialist in nutritional supplements and dietary foods, manufactures tablet forms and colors. Food supplements manufactured in tablet form provide you with two key economic advantages: On the one hand, tablets are cheaper to manufacture due to the omission of the capsule. And on the other, food supplements in tablet form can be produced roughly ten times as quickly. Not only does this have an impact on the cost-effectiveness; it also affects the flexibility as the production quantities are topped up quicker. 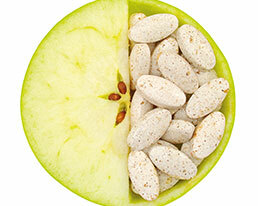 Get comprehensive advice on the manufacture of tablets as food supplements from our experts. We will also explain the limitations of this dosage form to you and will individually accommodate your requests.